Designed for quick and even application of fluid medium to high viscosity products or charged particles. 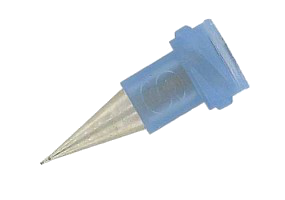 The precision cone allows to flow a fluid without restriction reducing stringing and ooze. Polyethylene molded with UV light block. 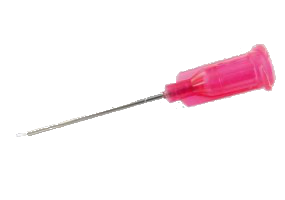 These needles are equipped with the PosiDot base. Certified silicone-free and comply with industry requirements. All have a standardized color code, a traceability system with numbered lots and are available box of 50 bags or in bulk. Remove pasty products, such as sealants and epoxies flat cords.